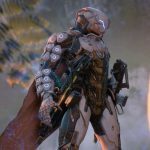 Bioware announced via their official blog that the Anthem demo results have surpassed their expectations. On the technical side, the last session of the demo from February 2 to 3’s weekend went particularly well and no considerable issue emerged. 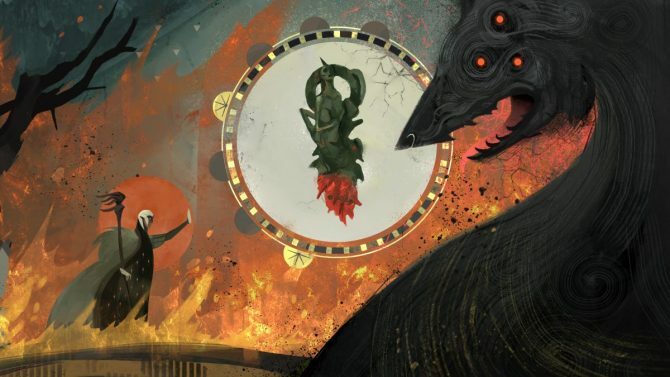 BioWare took the issues that plagued the first weekend at heart and seems they successfully managed to avoid further problems this time. 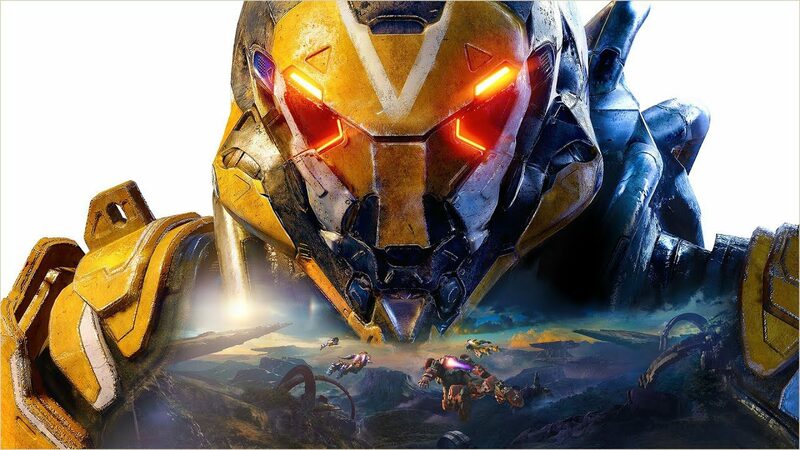 Moreover, in total, more than 40 million hours of Anthem have been played by gamers around the world over the two demo weekends. 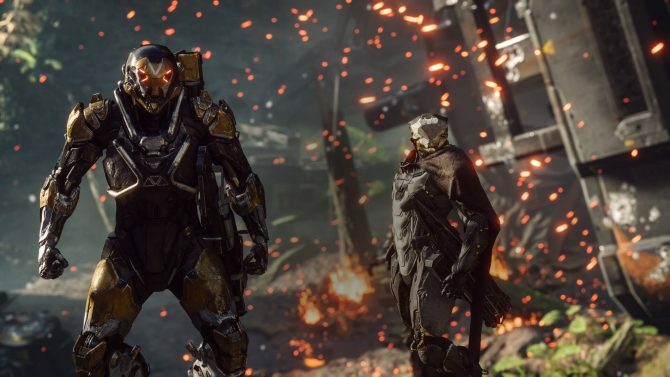 BioWare stressed out the demo only showcased a tiny bit of Anthem‘s content and is now focusing on finalizing the launch build of the game. The launch version of Anthem will feature a long list of updates and improvements not present in the demo builds. Some of these new additions have already been detailed by BioWare, like a sprint function usable in Fort Tarsis to let players get around the city faster. BioWare is also already working on Anthem‘s post-launch content, and glimpses of that content were already shown in the demo on February 3. We’ve been extensively covering Anthem at DualShockers, including some gameplay footage of one of the late game strongholds players will be able to take on. 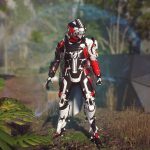 As Anthem lets players customize their Javelin, the powered suits in the game, many players let their creativity explode, making some unique customizations. 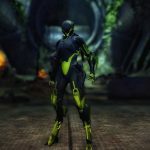 As such, BioWare shared some screenshots of the most creative Javelin customizations players have built in the Anthem weekend demo. You can find them in the gallery below. 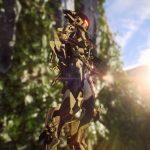 Personally, I’m not particularly fond of what we’ve seen of Anthem, though I might try out the game if I ever have the time one day. But then again, I’m the kind of guy who’d rather use that free time to play niche games or even replay Tribes instead. Anthem will be launching in a few days now, on February 22, for PS4, Xbox One, and PC. 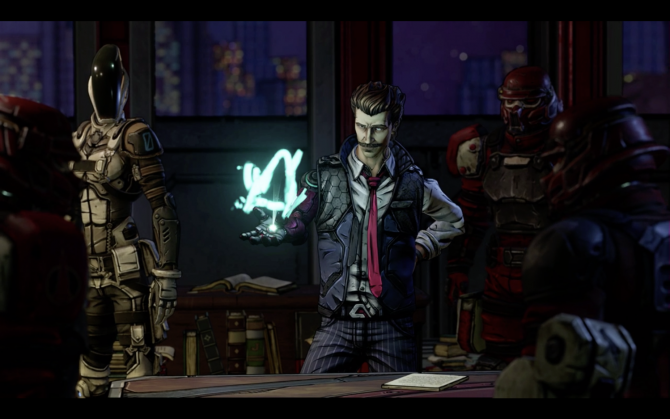 However, EA Origin Access Premier members on PC will be able to play the entire game starting February 15. 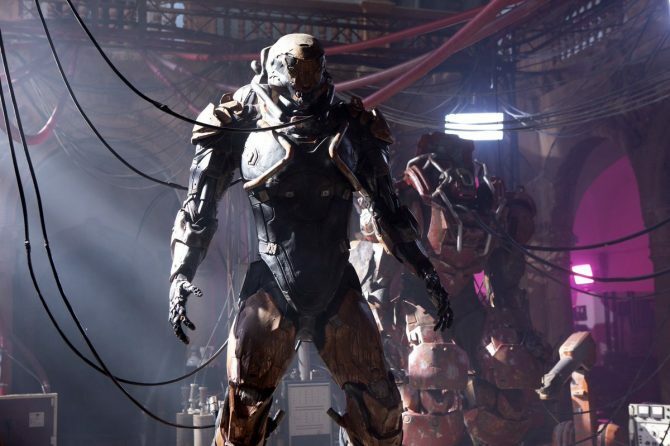 These various release dates for Anthem has sparked debate and discontentment on the internet. An Xbox One S + Anthem bundle was also announced by Microsoft.